Christopher Whitelock’s charming and sophisticated manner also makes him the perfect choice for corporate parties – Christmas or not. 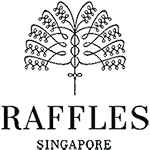 You can chose from table magic, mix and mingle or a cabaret magic show depending on the type of event you are holding. 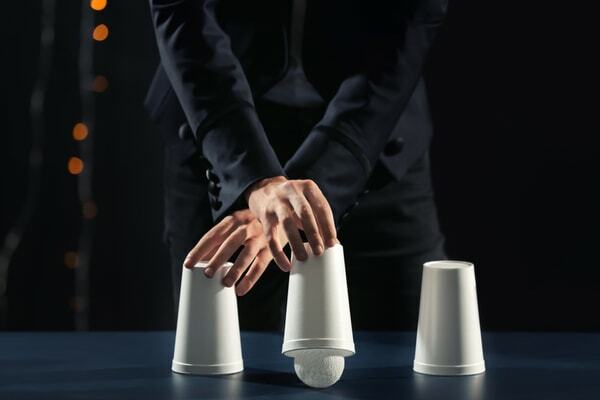 The entire performance can also be cleverly personalised to you, your company and your brand – from using your logos, products and USPs in his sequence to slipping in some one liners unique to your corporate identity CW Magic really does have it covered. As it’s the month of Christmas Parties Chris is currently busy entertaining and performing to lots of organisations for their annual festive Christmas do’s. Works Christmas dos often follow the same type of format consisting of a drinks reception, sit down meal, finishing with a disco and more drinks. Chris would usually begin his set with some Mix and Mingle Magic amongst the guests at the drinks reception. This would help set the tone for the evening and get people ready to loosen up and enjoy themselves. The energy would spread through the room while the guests that have already witnessed some jaw dropping magic sat down at their tables and spread the word. 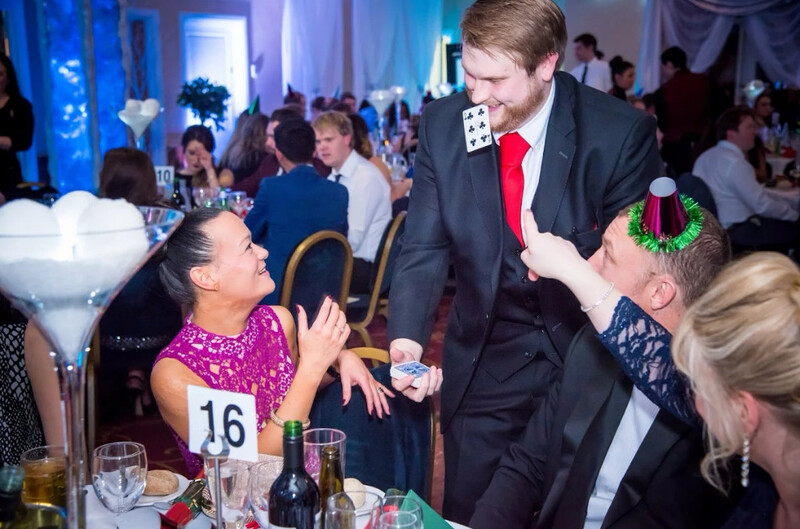 Chris then takes the opportunity between courses to perform some close up table magic to groups and individuals passing the time and keeping the buzz going. As Chris makes his way around each table the cheering and laughter can be heard from all around the room building the excitement and putting everyone in a perfect Christmas spirit. This is a perfect way to include employees from different parts of the business as well as partners to ensure everyone is interacting with each other and enjoying themselves completely. 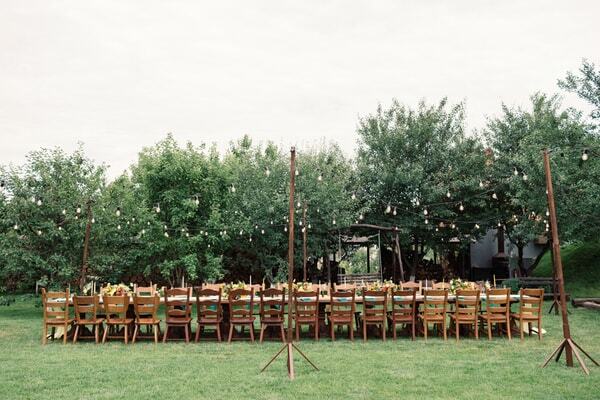 You can of course chose to have whatever you would like and would best fit into your evening or event. BNP Paribas had a smaller group of people attend in their London office. Chris performed some close up mix and mingle magic while the canapes and drinks were being enjoyed. BMW held their Christmas event in one of the dealerships. Chris also performed his mix and mingle magic to the 60+ guests including staff and partners. 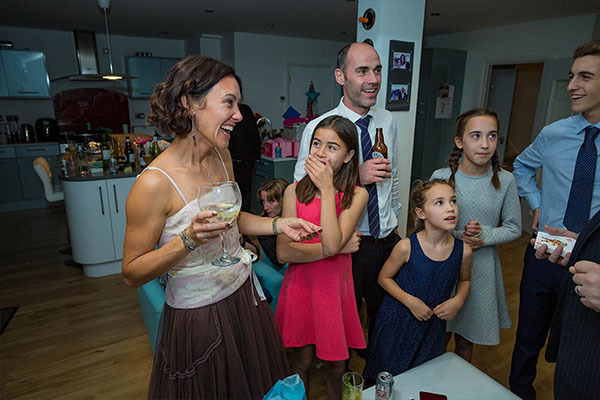 Your event really can be completely customised to you, your guests and the event type. 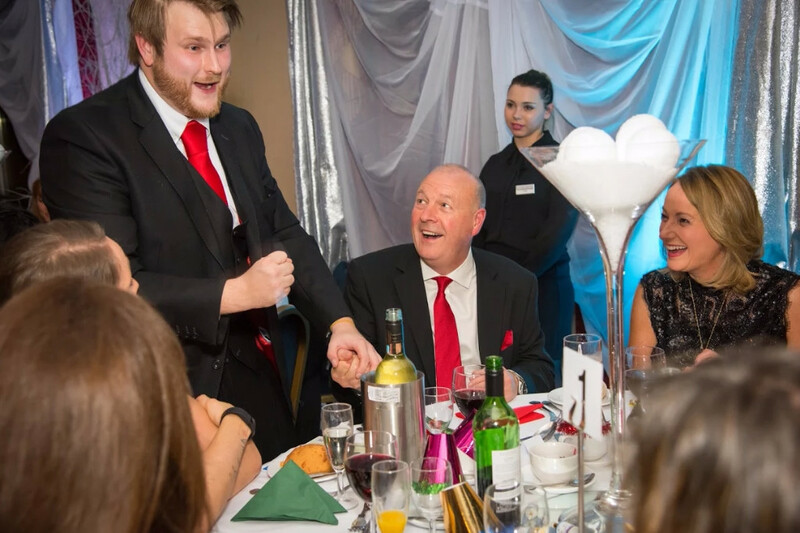 From Wedding Magic to Birthday Parties to Magic Lessons and Corporate events CW Magic is perfect to add a little sparkle to your day.